The Japanese have always been masters of minimalism and these sake cups are a shining example of this. 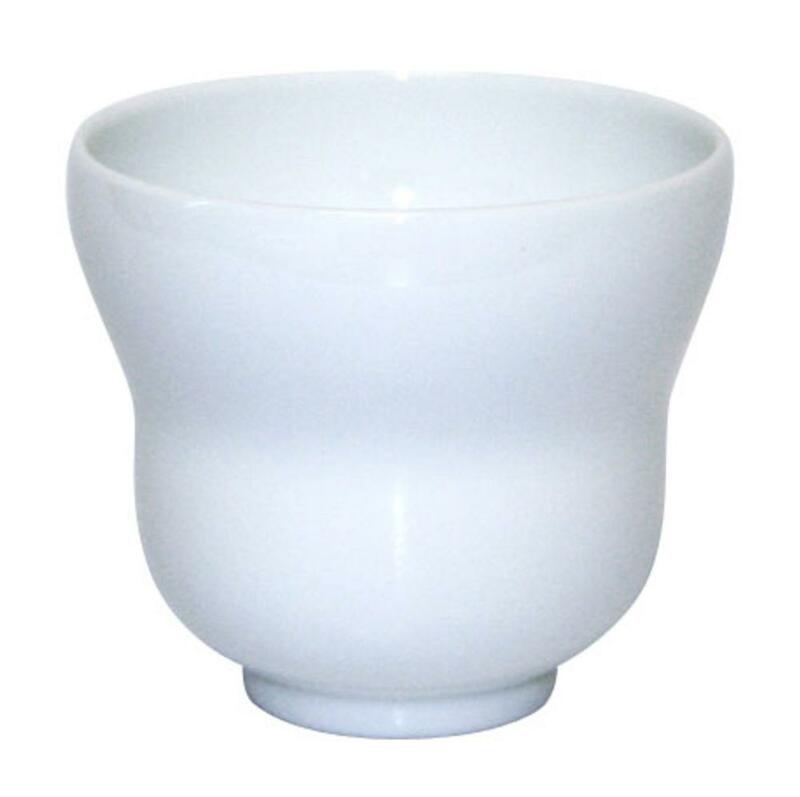 If you are a person that likes to have a matching, simple and stylish ceramic cup then these will appeal to you. More suited to cold sake but could also be used for room temperature or slightly warmed sake as well.